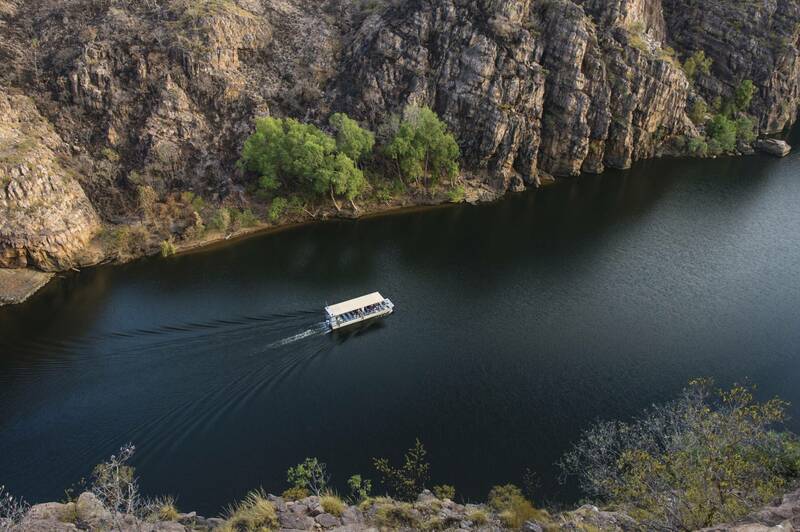 3 Gorge Cruise with a Cultural Interpretation at a RockArt site and swim opportunity: Visit a private Rock Art site reflecting on the ingenuity and knowledge that represents thousands of years of learning and observation adorning the gorge cliff faces. 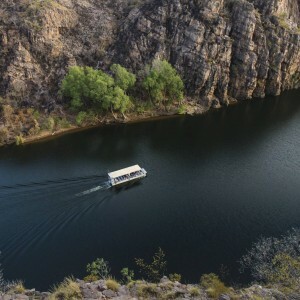 This cruise is not only educational but also interactive and can include basket weaving, didjeridoo playing, spear throwing and storytelling. There is also an opportunity for a refreshing swim. Swim spots can change due to conditions.